We are independent Property Agent with a difference – supporting you through selling or letting your property with a personal touch. Robert, Ory, Mark, Oliver, Jeremy and Bronte make up our perfectly formed team of dedicated property experts. Based in Mill Hill Circus and operating across Northwest London, we strive to provide a passionate service to sell or let your property – in a way that is simple, results-driven and cost-effective. 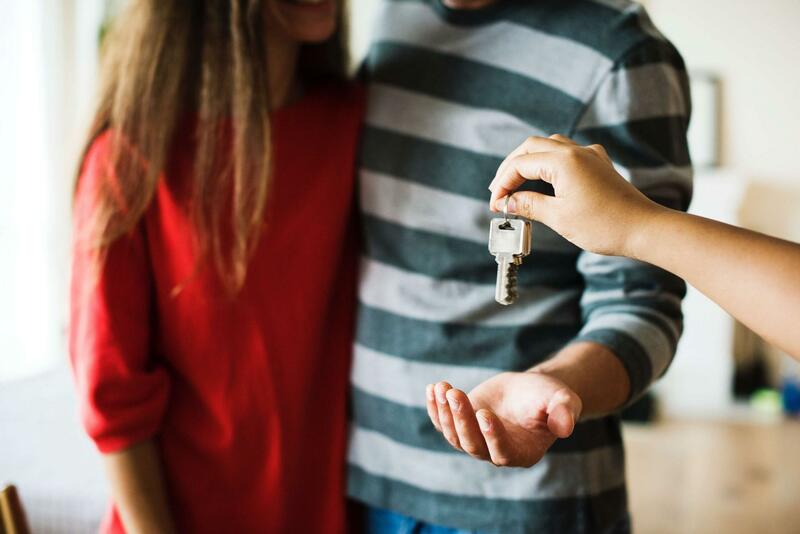 We have carefully developed our sales and lettings services by cherry-picking the best features of ‘online’ selling platforms and combining these with the traditional estate agent customer experience. 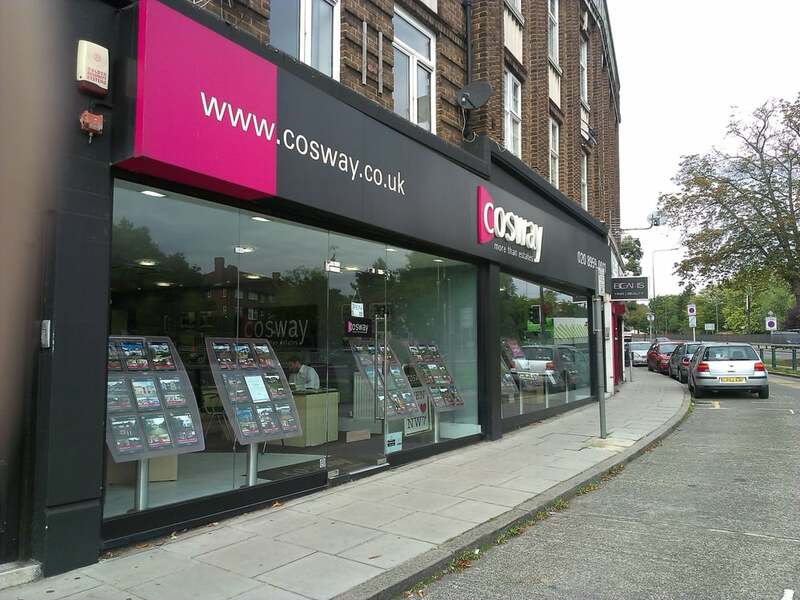 Cosway Estates offers a blend of a tailor-made, people-centered service, with the most up-to-date technology, modern marketing methods and simple, great value fee options. We offer simple but effective packages at fantastic prices, that never compromise the level of service provided. With extensive experience within property and an in-depth knowledge and passion for the local area, we priorities the customer experience, always. 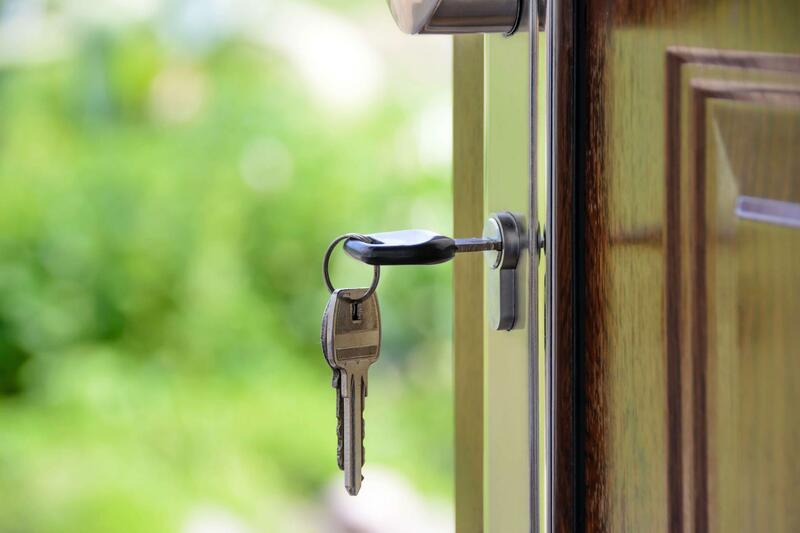 With our dedicated phone service, you can rest easy in the knowledge that we are here to support you throughout the entire process of selling, buying or letting a property. Sometimes, nothing beats good old bricks and mortar. Our vibrant office is based in the heart of Mill Hill - we’d love to invite you in for an informal chat in our relaxed modern double fronted office on Mill Hill Circus – free parking at rear. See how we can make the whole experience a happier one!